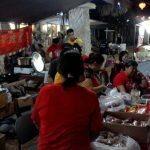 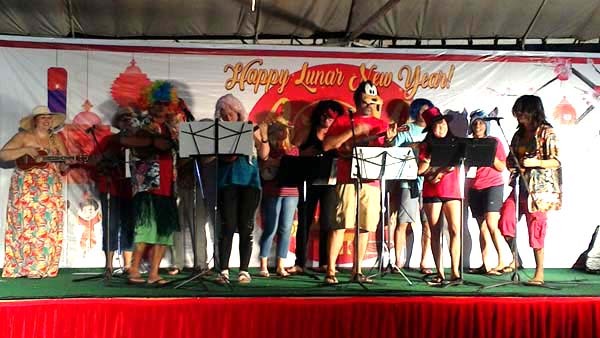 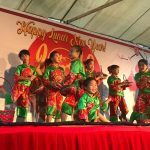 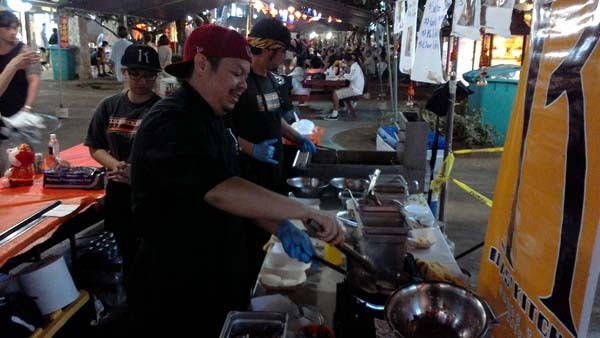 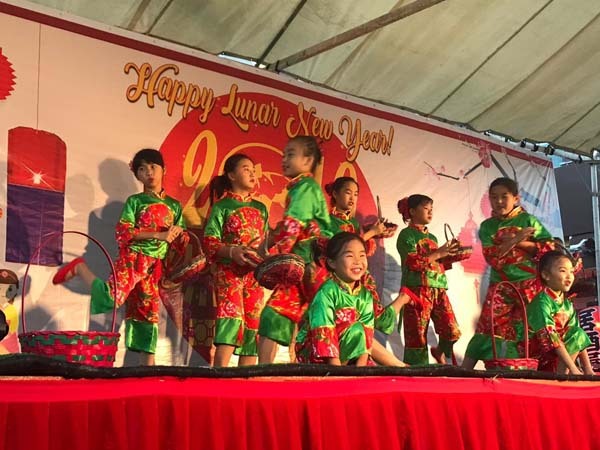 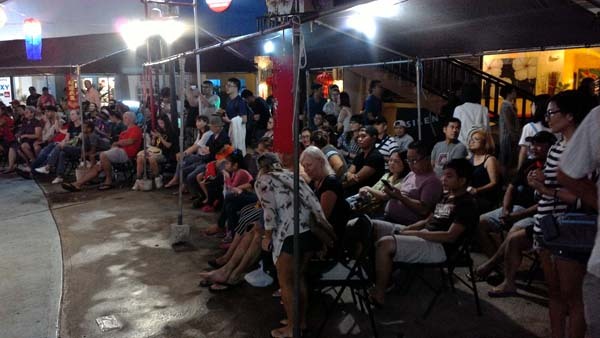 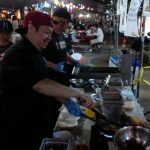 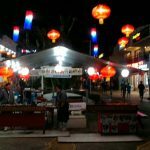 The Paseo de Marianas in Garapan was adorned with hundreds of lanterns for the Marianas Lunar New Year 2019 Festival Tuesday night and the large crowd it drew was undeterred by a near-constant drizzle, as they watched the live entertainment and dined on Chinese-inspired meals. 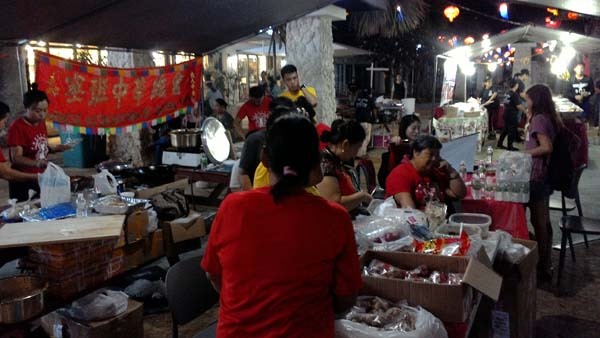 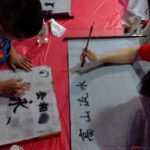 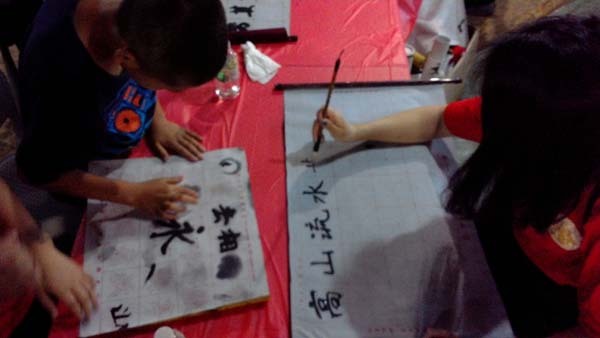 The Chinese Association and the Korean Community of Saipan coordinated with the Marianas Visitors Authority in welcoming the Year of the Pig. 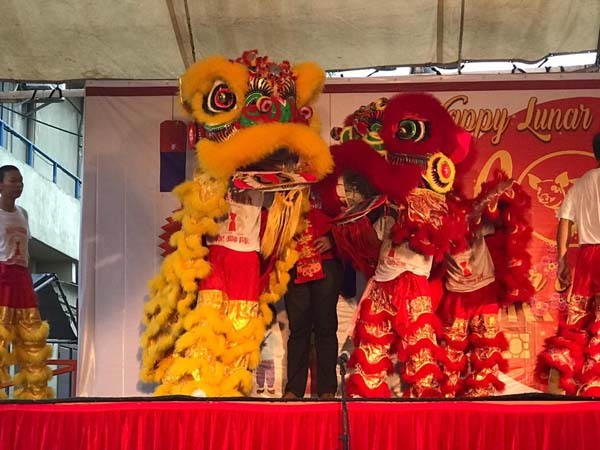 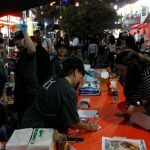 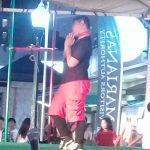 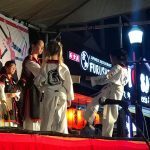 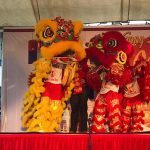 The live entertainment performed by different groups at the stage of the pedestrian mall started at 6pm, with the Chinese Association’s lion dance and classical Chinese dances. 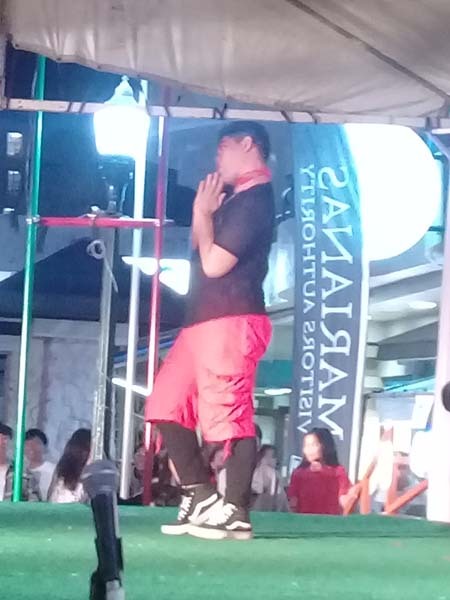 Local singer James Selepeo closed out the show at 10pm. 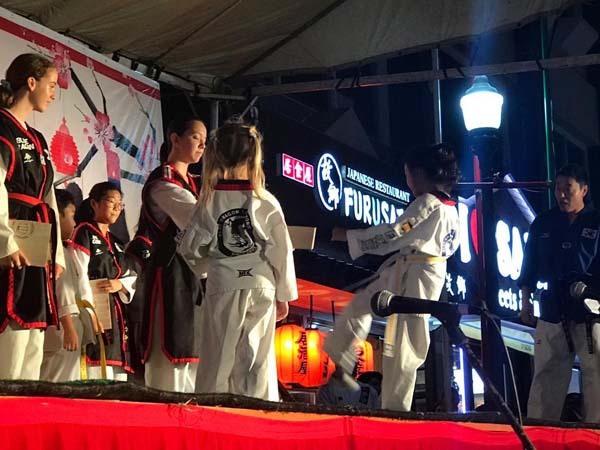 MVA Community Projects specialist Jack Aranda, who was happy with the great turnout, said they had a special number from Ayu Shadow, who did a “Chinese yo-yo style kind of performance,” then they had the taekwondo martial arts demonstration from the Korean community for an hour. 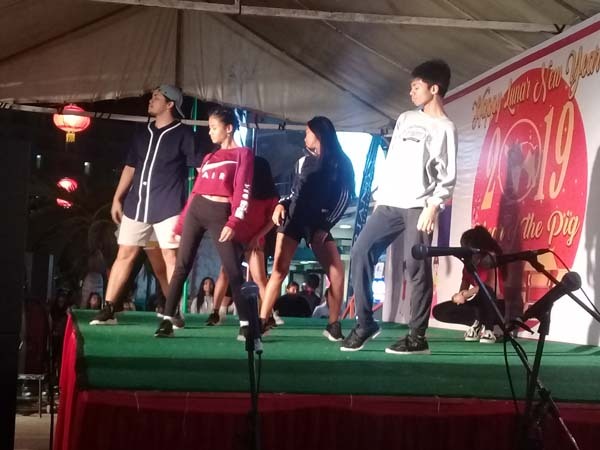 The Marianas High School’s Poksai Chamorro Club also had dance numbers, followed by songs performed by the Laulau Homebrew. 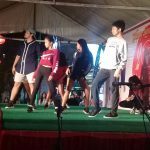 The popular Studio 29:11, which is composed of young dancers, energized the crowd. 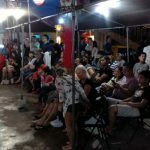 The constant drizzle did not dampen the spirit of the audience, who pulled out umbrellas and rain jackets and took refuge under many tents. 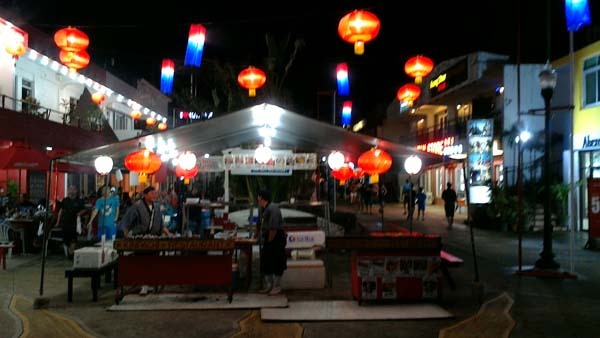 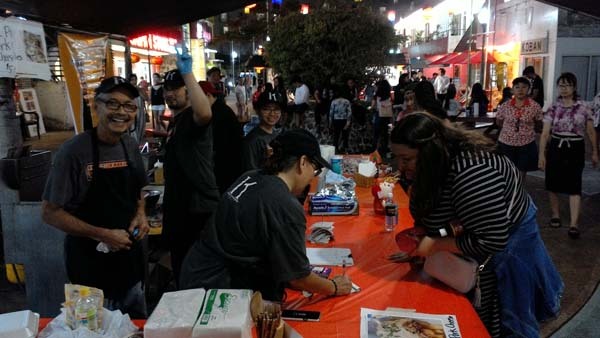 Aranda said the Chinese Association and the Korean Community of Saipan adorned the pedestrian mall with lanterns of different sizes. 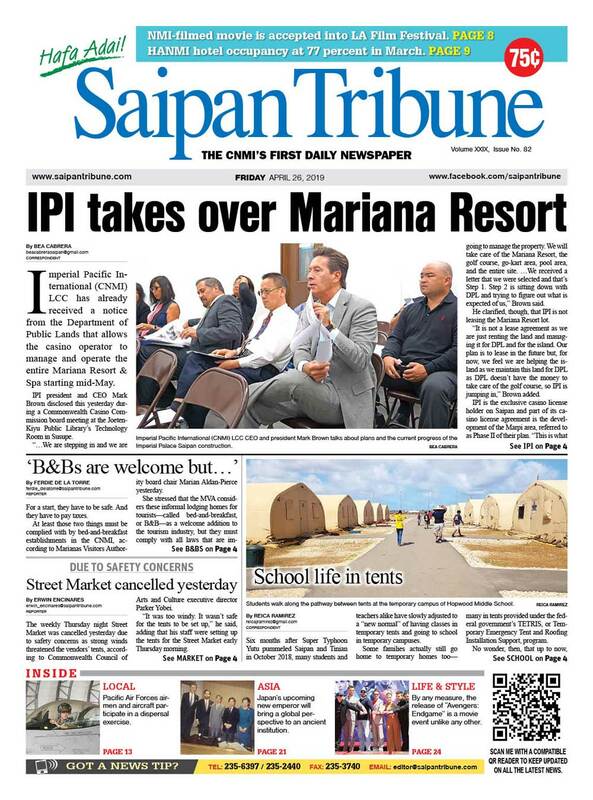 MVA managing director Christopher A. Concepcion earlier said the Lunar New Year is a high travel period for CNMI visitors from Asia and they want to make their holiday in the Marianas memorable and festive.